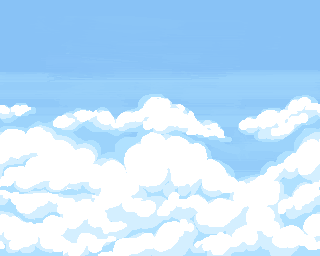 A tileable pixel art sky background made by me. Very nice cartoonish background :) Like it! Thank you very much! im very glad that you like it! Thank you so much for share this with us!